BANGALORE — The India-based IT services company Infosys is in the final stages of selecting a global PR agency to focus mostly on the US and European markets. The 34-year-old company has been working with incumbent Brunswick in its global markets, confirmed Paul de Lara who leads international PR from London. In India, the company works with AdFactors. But unlike the global brief, in India the focus is on shareholders, corporate news and employee communications. The US makes up about 65% of Infosys sales revenue, meanwhile Europe brings in about 25% — the remaining 10% comes from other markets, de Lara noted. He declined, at this point, to elaborate on the nature of the global brief. Last year, former SAP exec Vishal Sikka was named Infosys CEO — marking the first time the company has not chosen one of its founders for the role. It was reported this change happened as Infosys looked "to regain market share and stem a staff exodus." A decision to the RFP is expected in coming weeks. 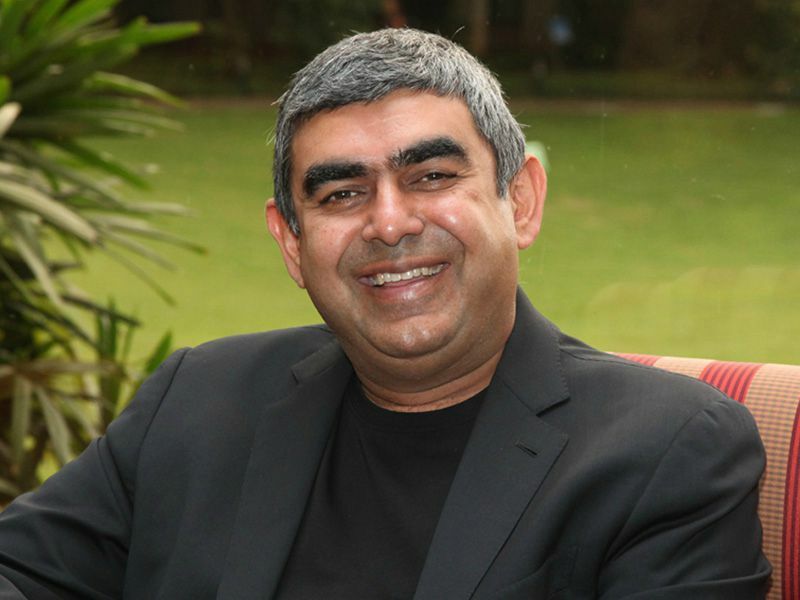 Featured image: Infosys CEO Vishal Sikka.